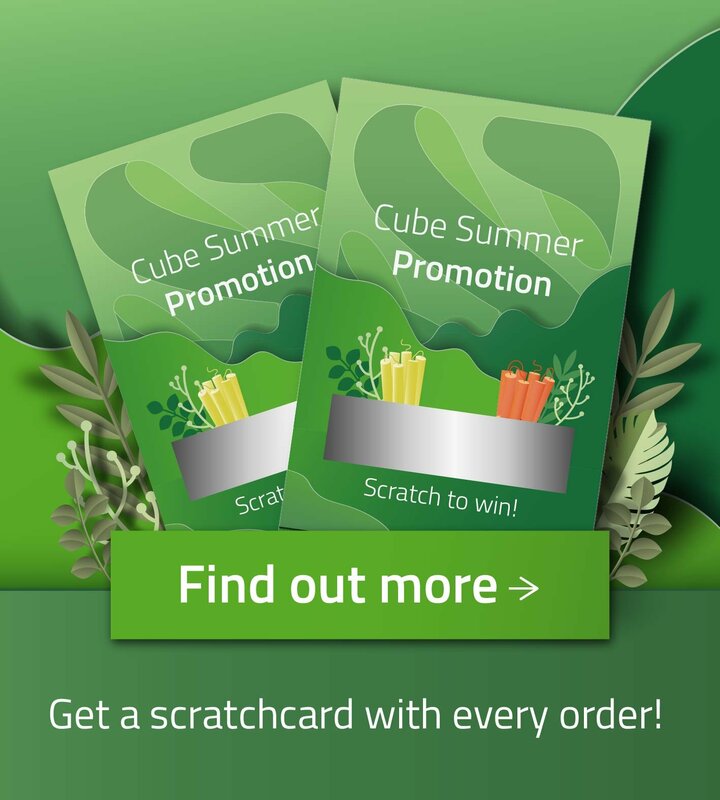 Cube Biotech is an innovative company located in Wayne, PA and Monheim, Germany. Structural analysis of membrane proteins is still a huge challenge. This is especially true for pharmaceutically relevant human membrane proteins, e.g. transporters or G-protein coupled receptors (GPCRs). The design of efficient drugs depends on the availability of membrane protein structure information. 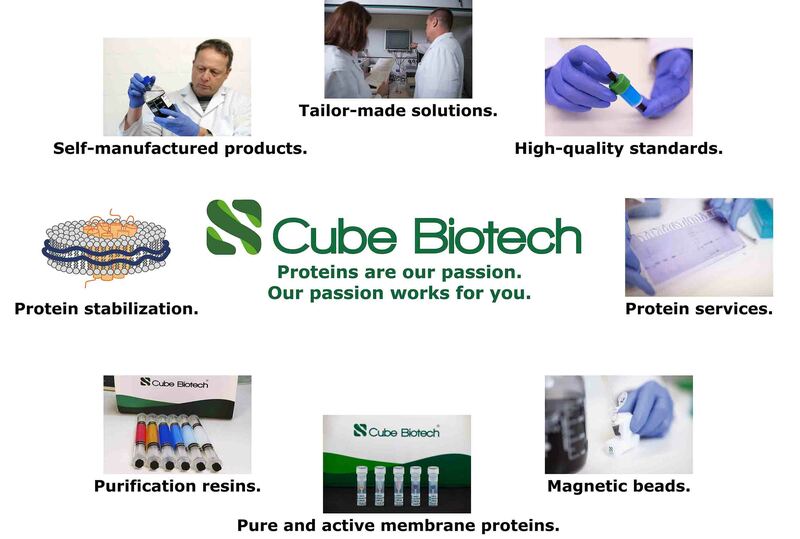 The Cube Biotech team shares more than 40 years of experience on membrane protein expression, purification, and crystallization. You have problems with your protein project? 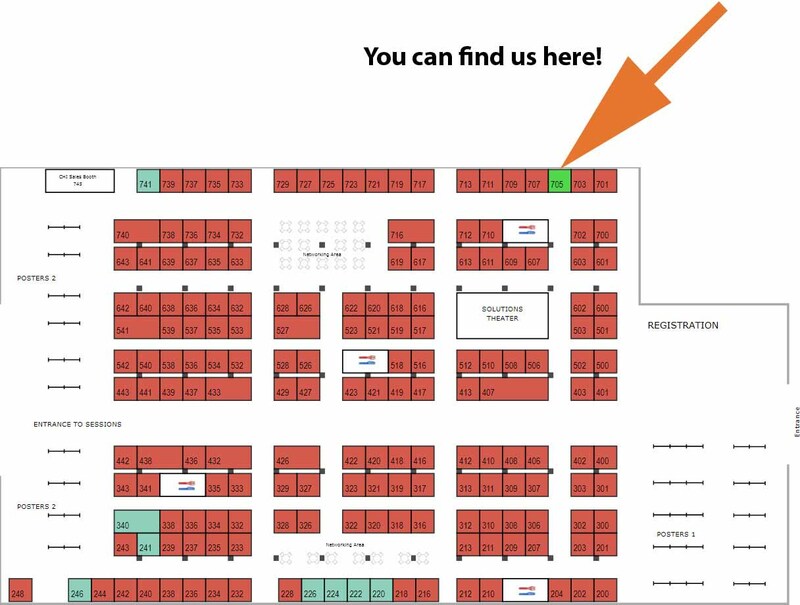 We are exhibitor at PEGS Boston and can provide a suitable solution. 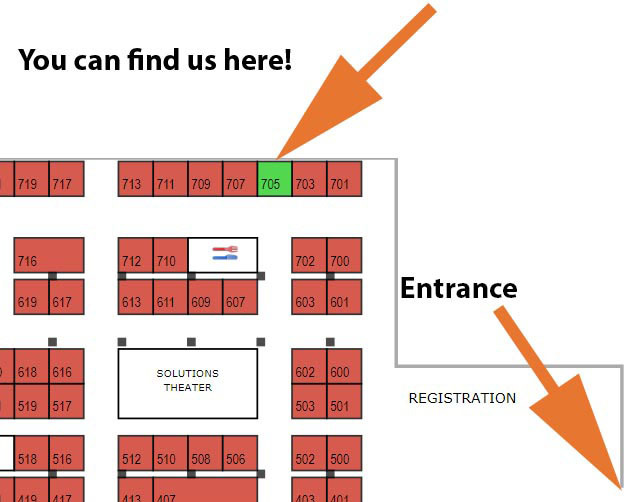 Ask our experts on site or write us an E-Mail! We offer our customers on the one hand products to purify, stabilise and characterize your protein of interest and on the other hand extensive protein services. Fig. 1: Self-manufactured products, tailor-made solutions and high-quality standards. These promises make our solutions to something special. Our magnetic beads are made with a ferrimagnetic core, an agarose coating and are coupled to a ligand of choice. We manufacture them in our own laboratories to provide the best magnetic beads on the market. To prove this we took 1 ml magnetic bead slurry from different competitors. With the magnetic beads from Cube Biotech we could elute 3 times more protein than with magnetic beads form our competitors. (Fig. 1). Fig. 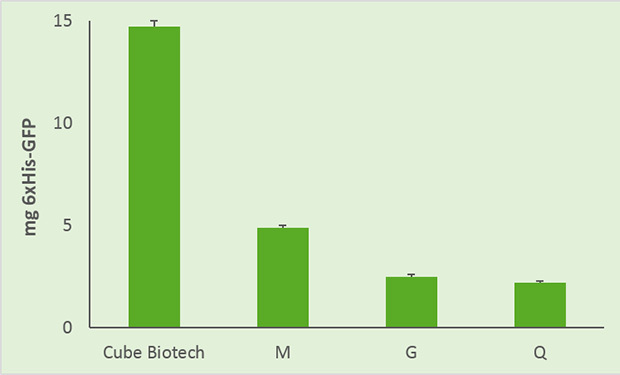 2: With 1 ml magnetic bead slurry from Cube Biotech you can elute much more protein in comparison to other resins. Usually we provide our agarose with 40 µm average bead size and coupled to the NTA ligand with different ions. For special applications we offer agarose beads with different sizes, different ligands, special ions, different functionalities, activated and customized beads. Many scientist have used our resins for their experiments and published the results (Read more). 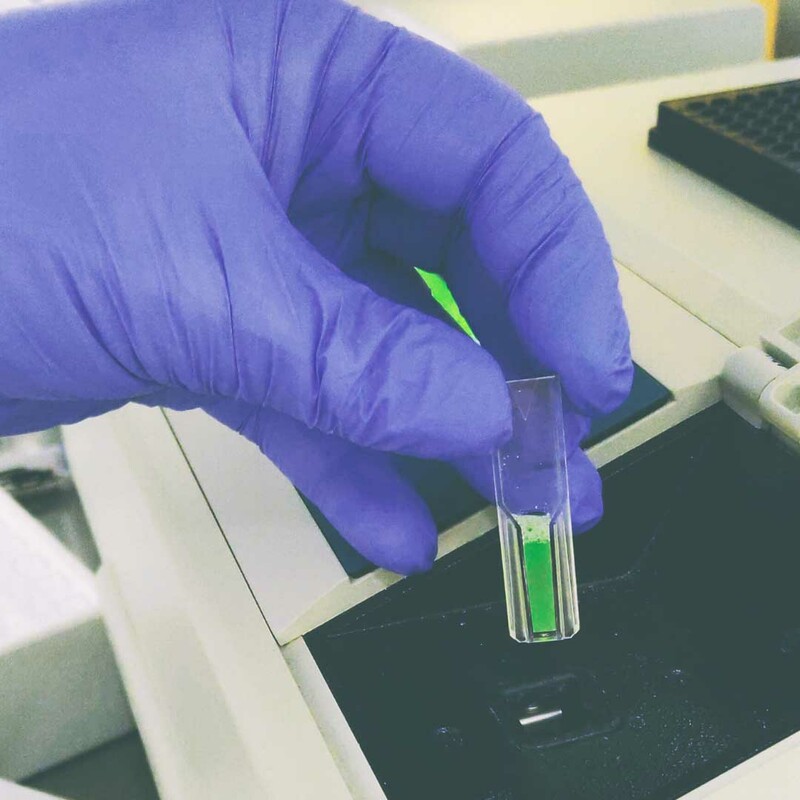 Although membrane proteins play an important role in all organism, purification of them was and is still a huge challenge for protein scientists in 2019. 20 - 30 % of the coding regions of all sequenced genomes are membrane proteins. But there are just a few with a known 3D-strucutre. 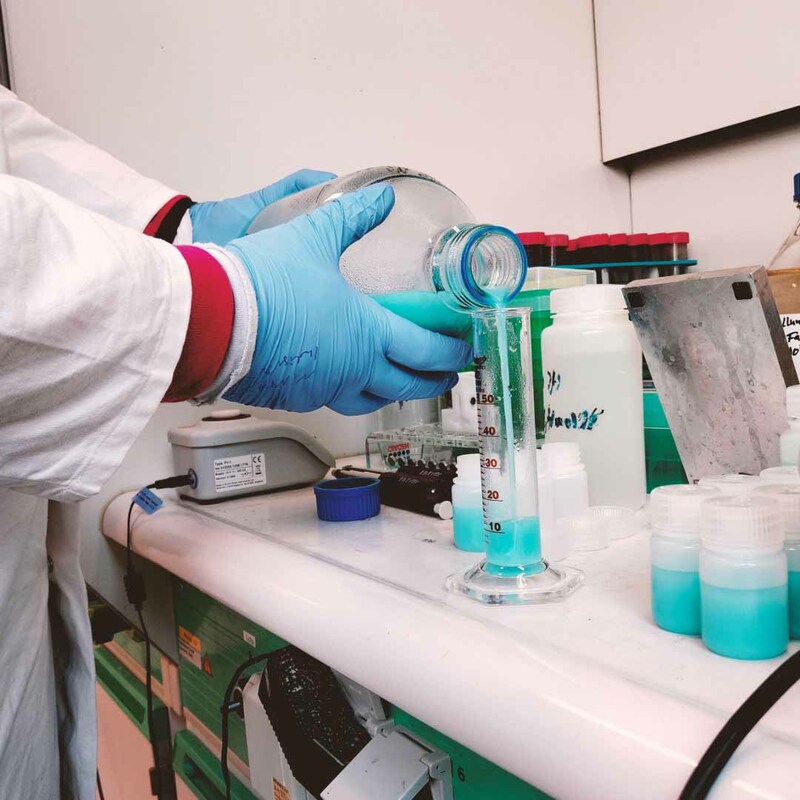 Whether you are planning to perform biophysical or biochemical experiments with the currently offered target proteins, or simply use them as positive controls to set up your targets of interest, we will be happy to discuss the quantities you need. You need a special protein for your application? Do not hesitate to contact us! 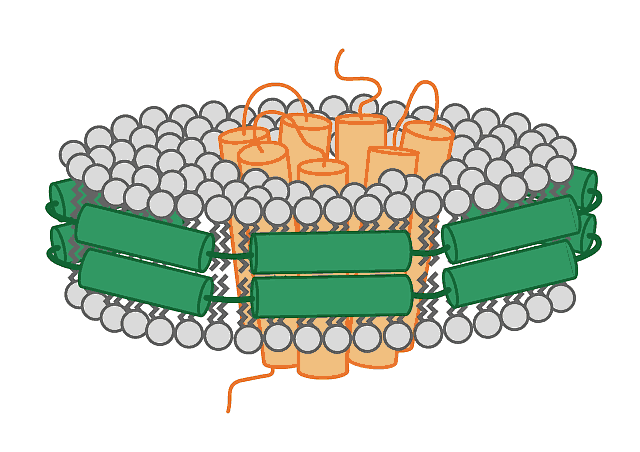 Nanodiscs can be used to reconstitute membrane proteins such as GPCRs or transporters in an artificial environment resembling the native membrane. These nanodisc-stabilized proteins can be directly purified by standard chromatographic procedures. Membrane proteins that are already solubilized in detergent, we recommend to use membrane scaffold proteins (MSPs) in combination with phospholipids. For use in cell-free expression reactions, empty nanodiscs are recommended.